The Daloo Brand has been acquired by Sampsistemi S.r.l. Because of its Smart Cost and European experience! 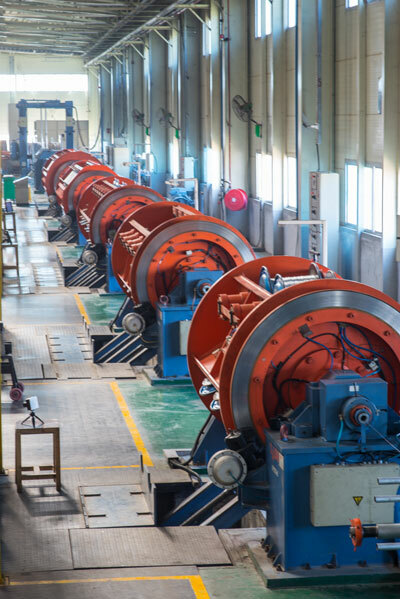 In China, Daloo is the single designer and manufacturer of reliable smart-cost Wire & Cable Machinery providing to the international market complete Stranding lines and Accessories for the production of power and communication cables. 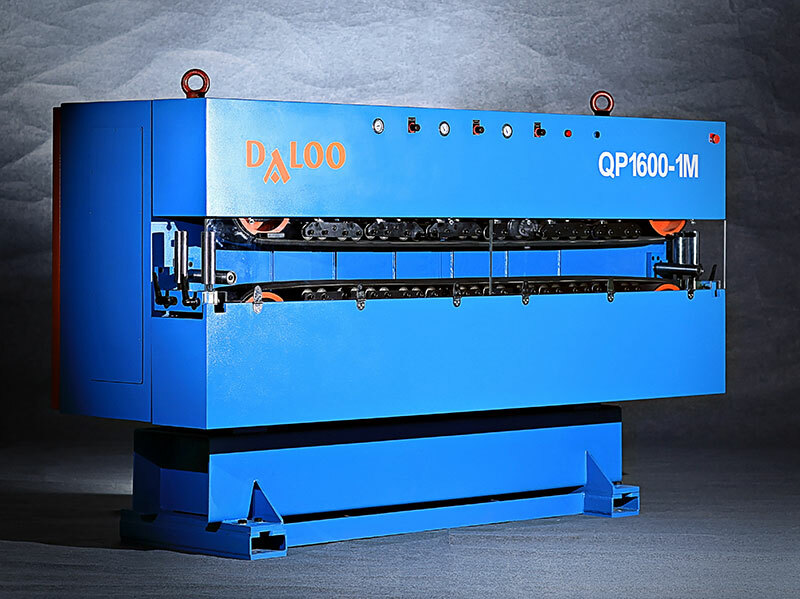 For cable producers wanting SIMPLE and RELIABLE machines at AFFORDABLE price, Daloo is the unique choice between high level costly equipment made in Europe and machines with inconsistent quality designed by most of Chinese manufacturers. 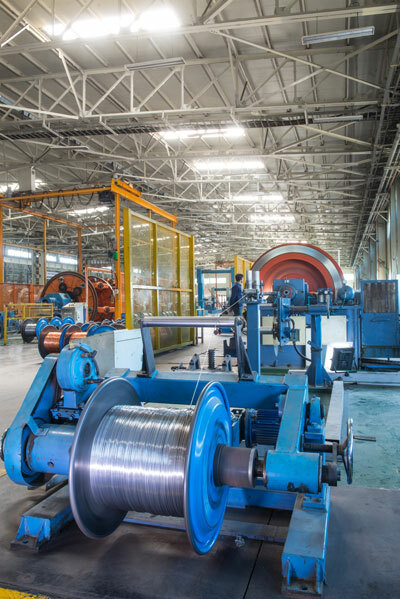 Daloo is therfore proposing Rigid Stranding lines, rewinding and taping lines, caterpilar and complete range of pay-offs and take-up.